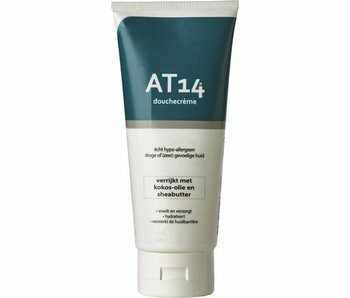 AT14® Face Cream - 50ml. Really hypoallergenic! Face cream without perfume, preservatives and wool alcohols.